Here’s the thing about Stuart Weitzman shoes: Whenever a new style is debuted, it’s pretty much guaranteed to become a cult favorite among celebrities, bloggers, and stylish civilians like us. Accordingly, we pay fairly close attention to releases from the New York-based brand, and like to keep you up to date on them too. Their newest style, the Leg-Wrap sandal, was just spotted on Emma Roberts at a charity event, and was also worn by Rita Ora to the Grammys and by It-model, Bella Hadid. Clearly it has all the makings to be the next Nudist heel or 5050 boot, and we’re betting it'll be all over the red carpet soon. Scroll down to check out the shoes, and scoop up a pair for yourself—they were just released in stores! Gisele Bundchen sporting the shoes in a Stuart Weitzman campaign. 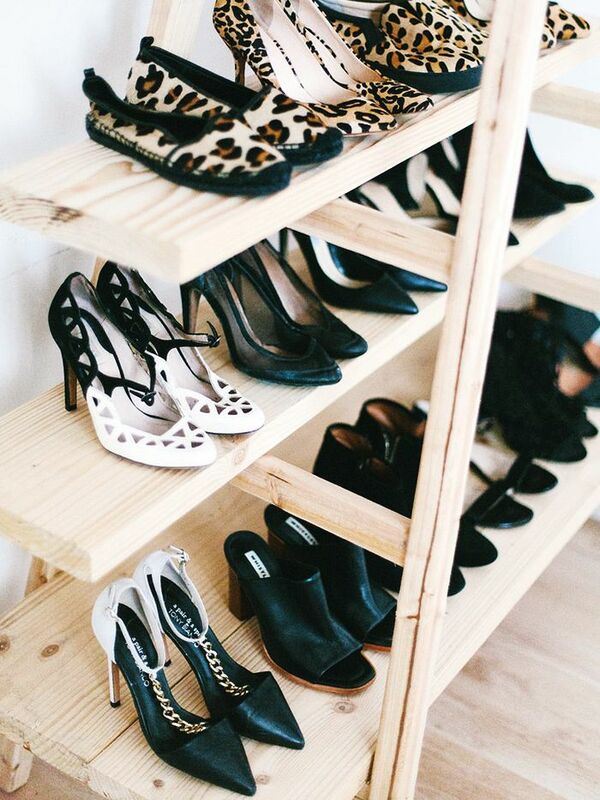 Shop more lace-up heels below! Which cult Stuart Weitzman shoe is your favorite—the 5050 over-the-knee boots, the Nudist sandals, or these lace-up heels? Let us know in the comments below!